Your tax-deductible, 2019 renewal helps families around the world who depend on Americares to provide them with the emergency aid and medical care they so desperately need. For Every $10 Donated, Americares Can Turn That Into $200 In Aid For People In Crisis. Put Your Trust In Americares. 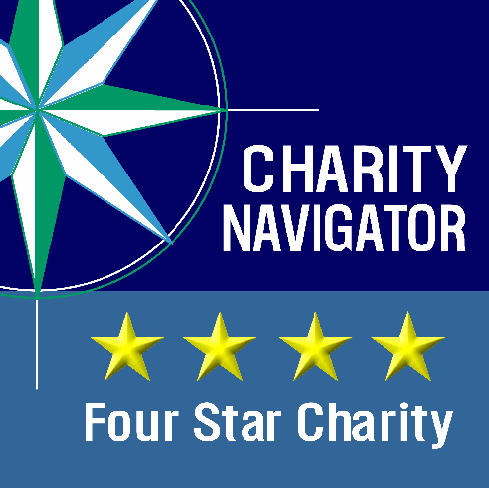 A Charity Navigator Top 10 Nonprofit!